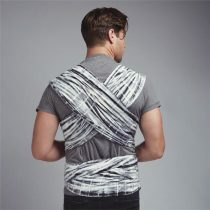 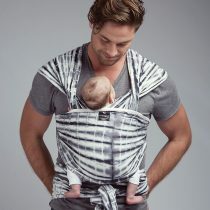 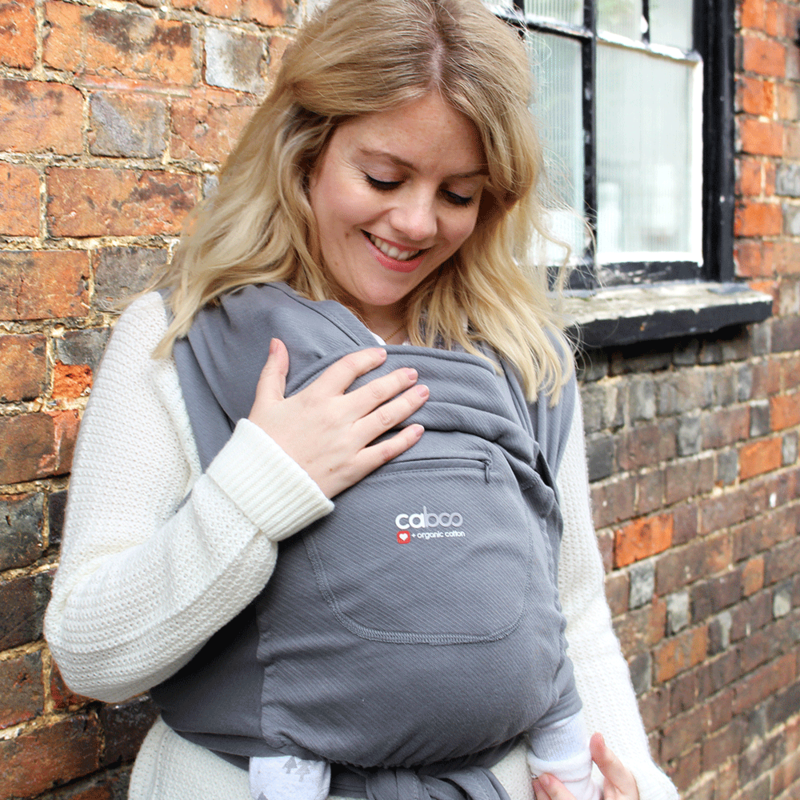 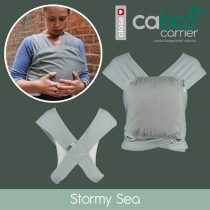 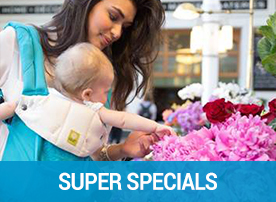 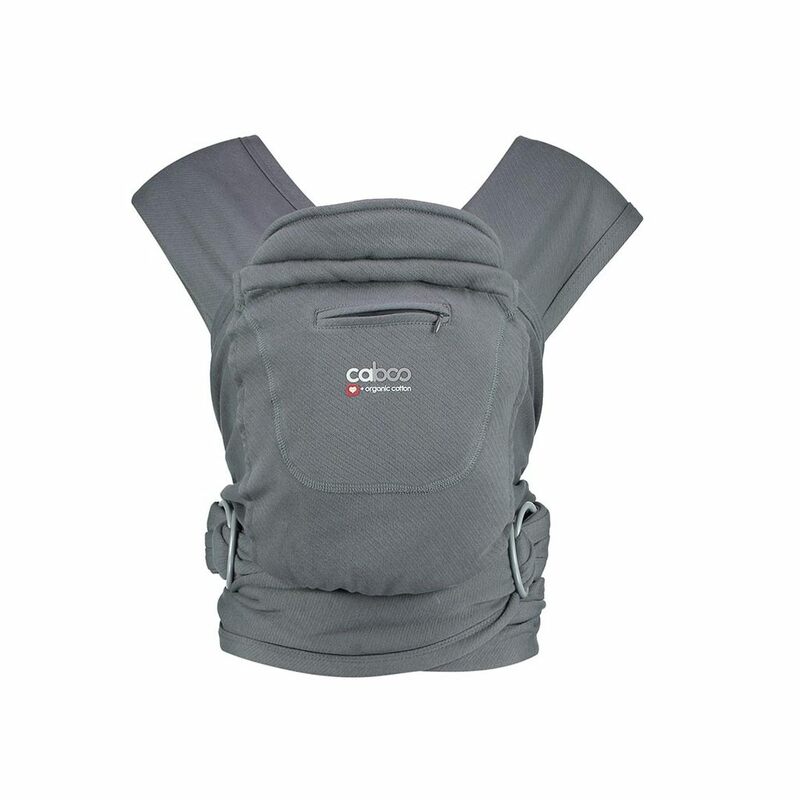 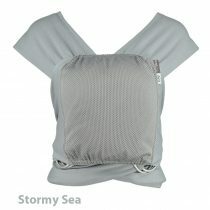 The Caboo carrier + Organic cotton by Close Company offers supreme comfort and is easy on / easy off. 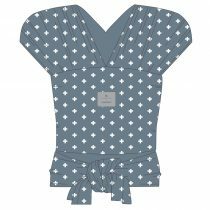 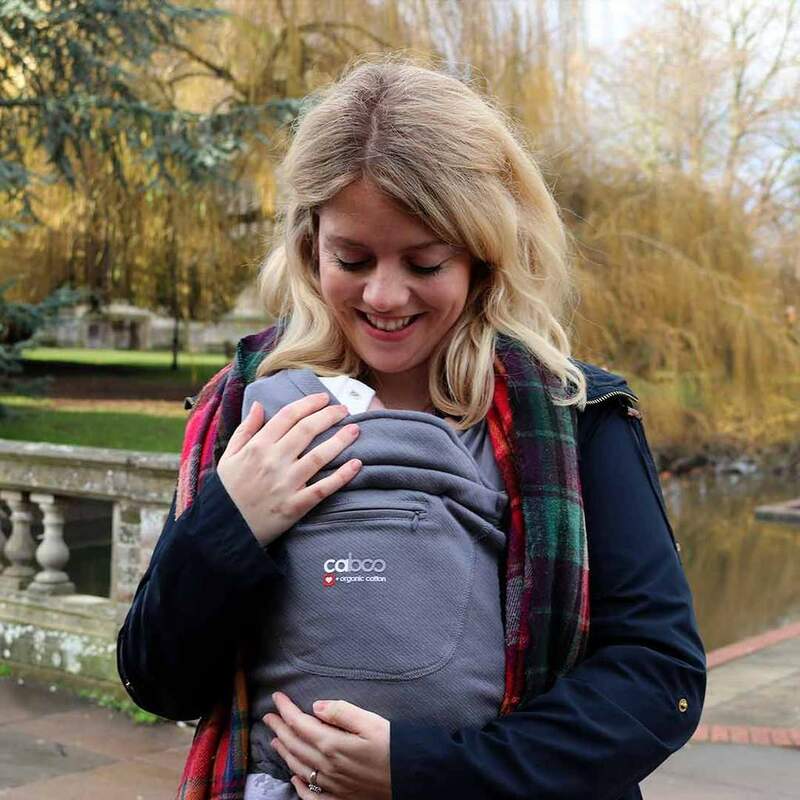 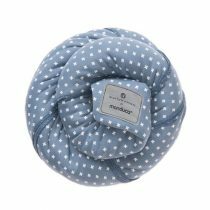 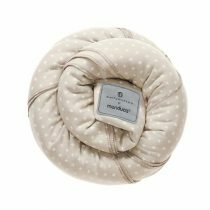 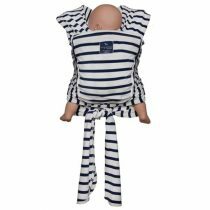 Why Caboo +organic?The soft new double faced fabric is the ultimate in luxury and style, cocooning your little miracle in folds of beautifully soft organic material. 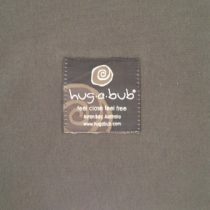 Organic cotton is as soft, durable and wonderful to wear as other cottons, but is produced in a chemical free way which is great news for the more delicate skin of a newborn. 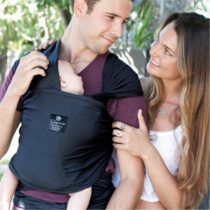 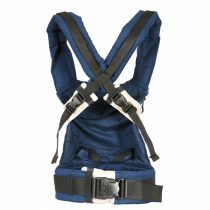 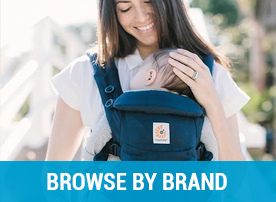 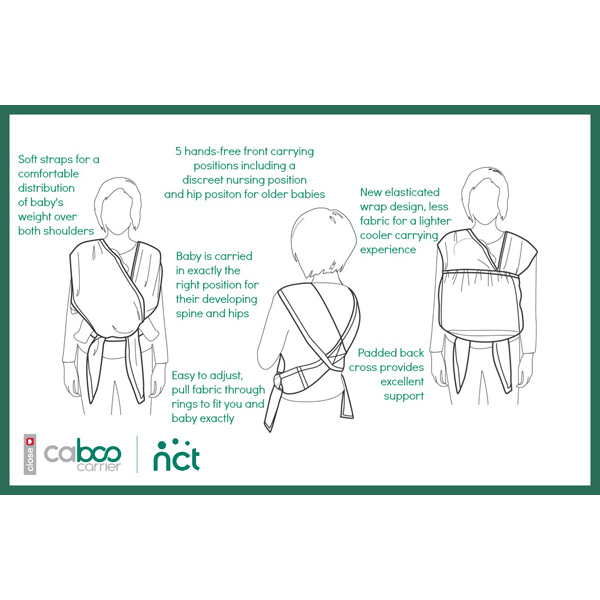 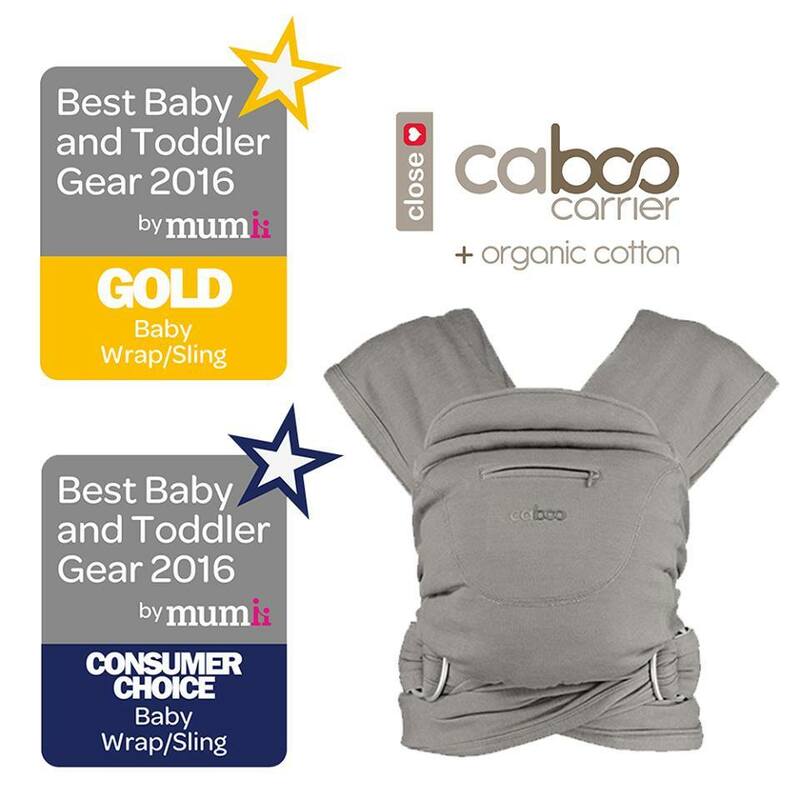 Awards & Recommendations – Gold in the 2015 and 2016 Mother and Baby Awards for Baby carrier/sling. 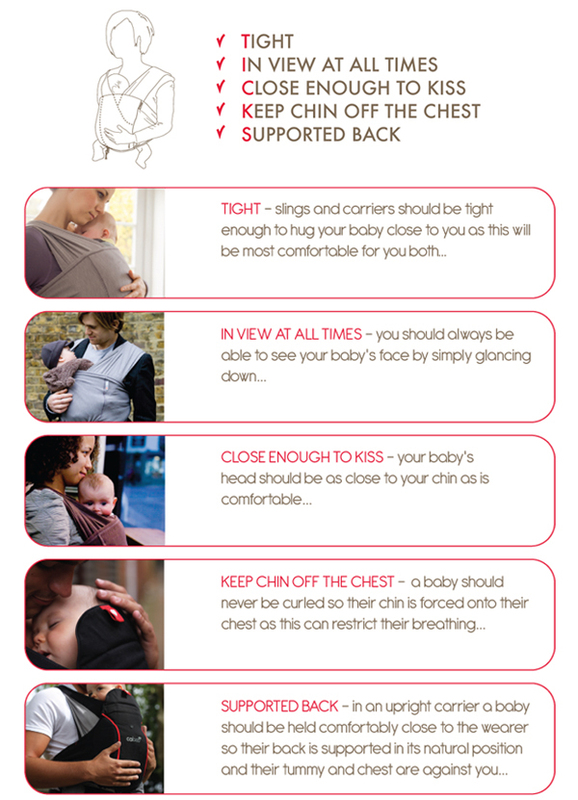 See below for more helpful tips on the Caboo + organic.